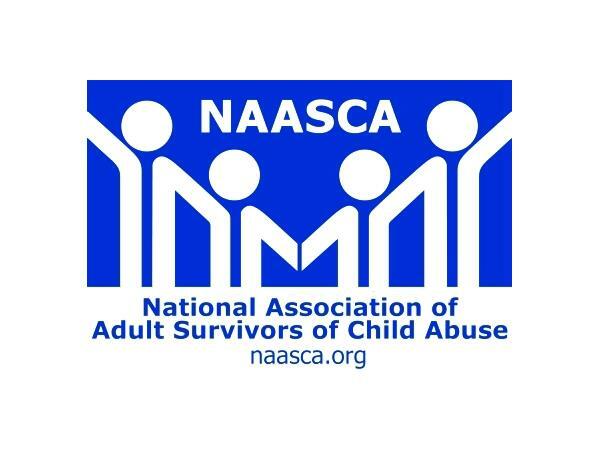 Tonight's special guest is Joyce Bowen from Salem, Massachusetts, who says, "I've found that child abuse survivors are viewed as damaged goods. I see pity in people's eyes." She goes on, "I share my experiences with you not to elicit pity. I want to elicit action." And she says how .. and why. "Use your voice and your keyboard to shout for better care for children. One child dies every five hours. I say, don't see me and my ordeal—understand that there are children out there right this second that are undergoing the same kind of ordeal." Joyce suffers from Complex PTSD and suffered Complex Trauma. She asks, "A child needs love, but what is love? For me, if someone didn’t abuse me, they didn’t love me. Why I didn’t perpetuate this kind of abuse, I’ll never know. I started to," she notes. "Everything inside me screamed I could not do to my children what had been done to me, yet I worshipped my mother until well into adulthood" She's given it a lot of thought. "I’ve mulled over what constant fear must do to the developing brain. I have traits that I view as being hardwired. I have an acute awareness of my surroundings. I am in constant survival mode to this day." Joyce considers herself lucky. "I chose a course of action that helps me understand the effects of trauma. I studied psychology. I’ve been crawling around in my own brain for years. I’ve succeeded in alleviating some of the effects. The current trend in psychotherapy is to keep evaluative thoughts a secret from the patient, much like medicine years ago." Joyce says that children’s protective services are underfunded. "There aren’t enough social workers working in the field. It is my belief many are too inexperienced to recognize this kind of abuse."